Three-Piece Rifle Set with Knob and Slotted Ends for .22 caliber. Aluminum. 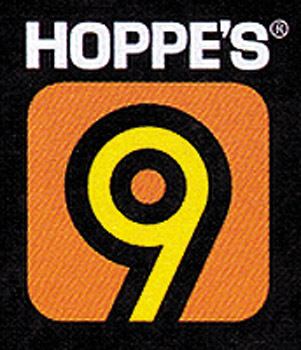 All Hoppe's Gun Cleaning Rods have a ball bearing swivel handle to follow the bore's rifling. All are packaged in a reusable pouch.